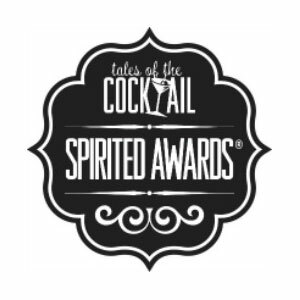 The initial judging stage for the 2018 Spirited Awards has been completed, with the organisation reporting an initial nominee list over 1000 strong, and category long lists of 10 nominees have been announced. Another round of judging will further reduce the field, with four finalists for each category to be announced on June 22nd. The Spirited Awards ceremony itself will take place on 21st July, 2018, in New Orleans. Columbia Room – Washington D.C.
BarMini by Jose Andres – Washington, D.C.
Brother’s and Sister’s at The Line Hotel – Washington D.C.
World’s Best Bar is awarded to one of the winners in the bar categories: Best American and International Cocktail Bar, Best American and International Restaurant Bar, Best American and International Hotel Bar and Best American and International High Volume Bar. The winner will be announced at the 2018 Spirited Awards. The recipient of the 2018 Lifetime Achievement Award will be announced soon.